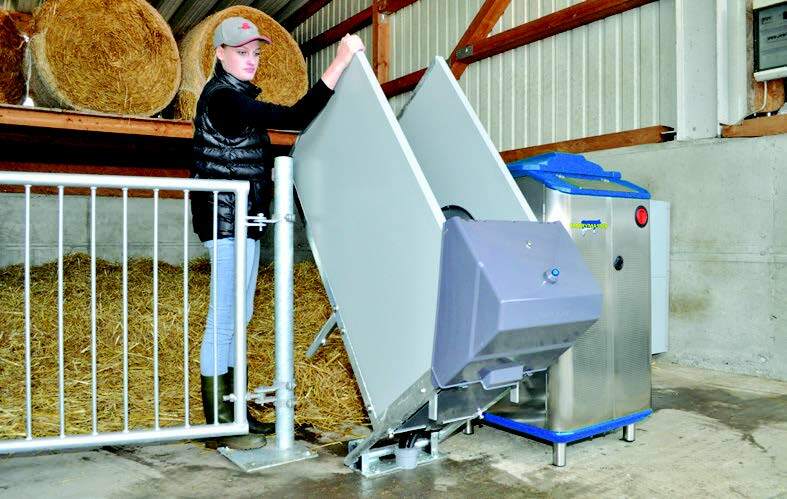 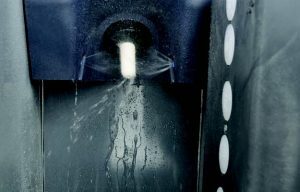 Feeding technology for the next generation of your heard! 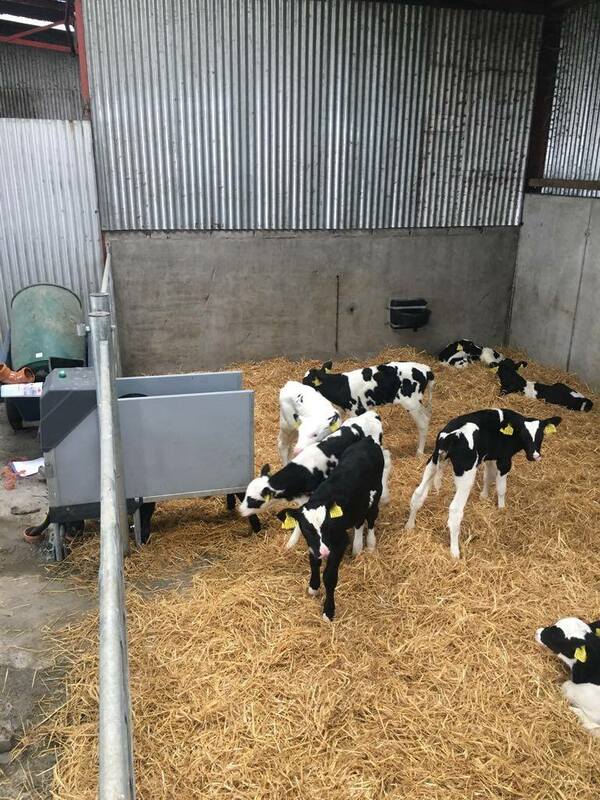 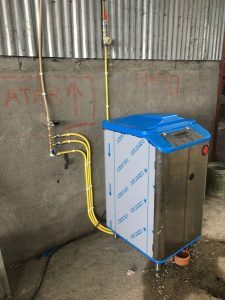 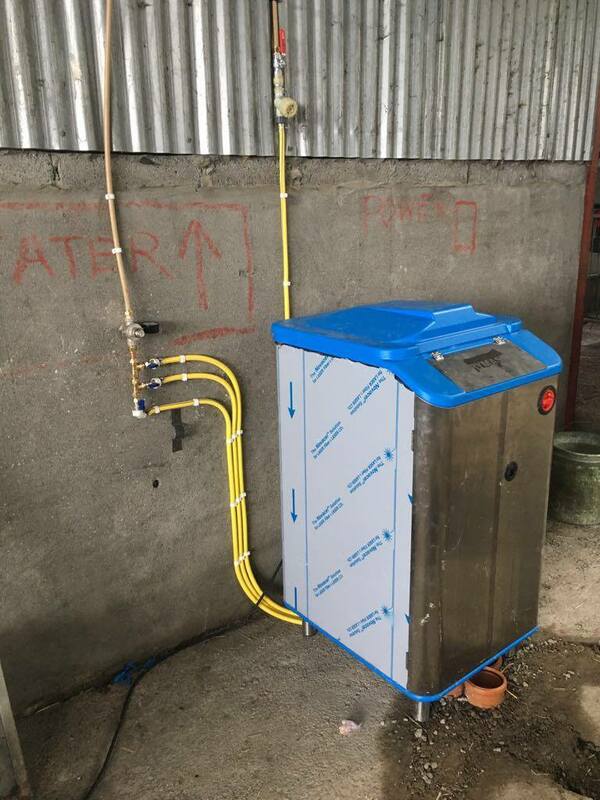 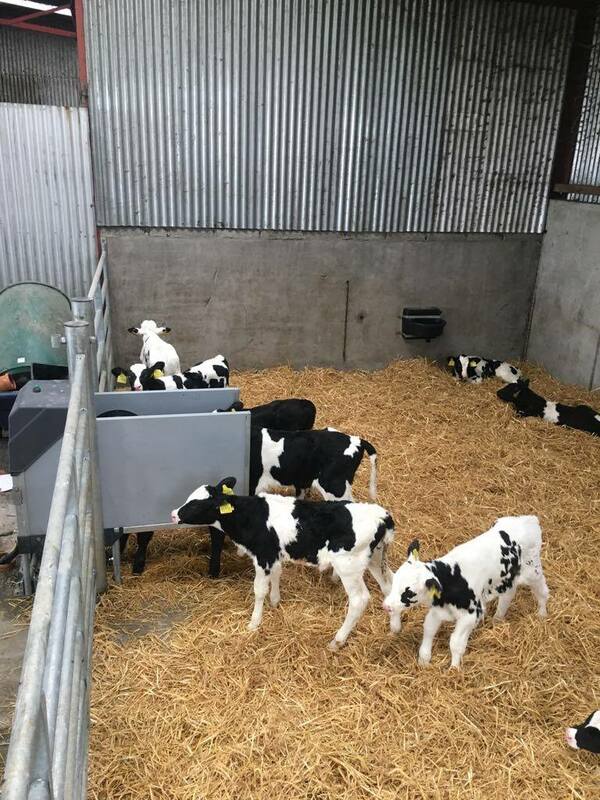 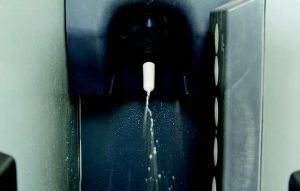 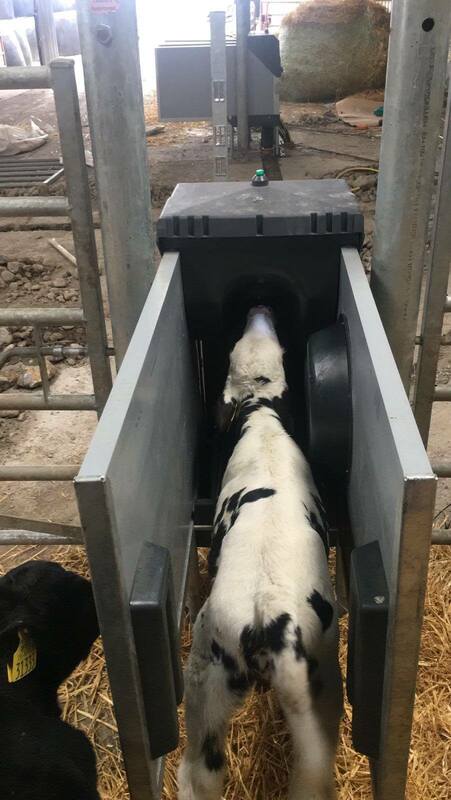 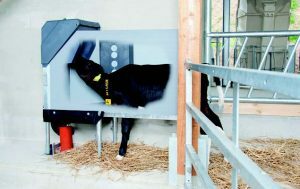 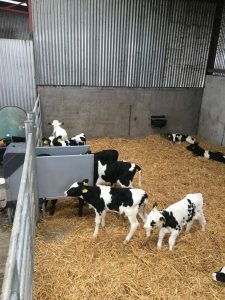 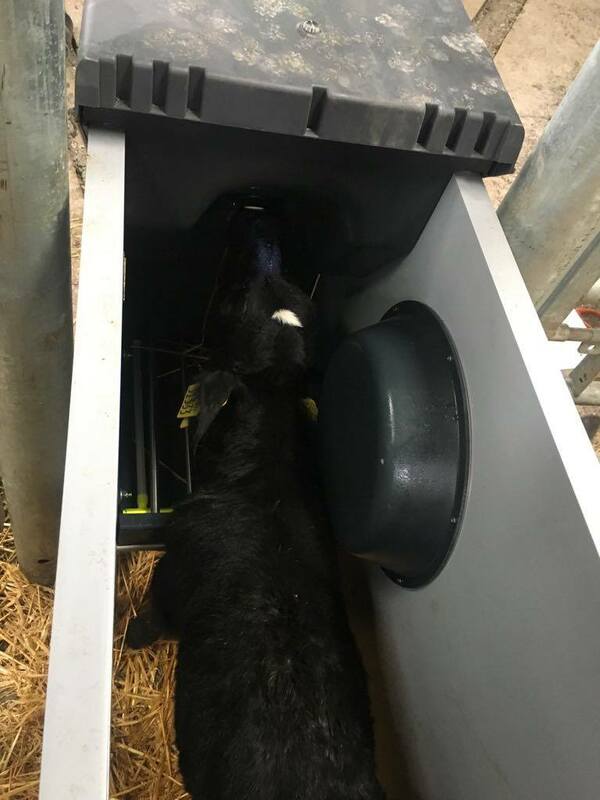 Recent scientific studies have demonstrated that by treating calves to an effective feeding programme early in the first weeks of their life, considerably higher milk production can be expected. Improved quality of life for you. 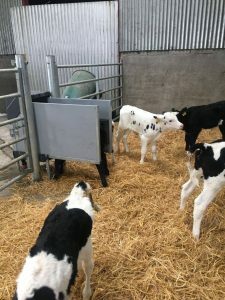 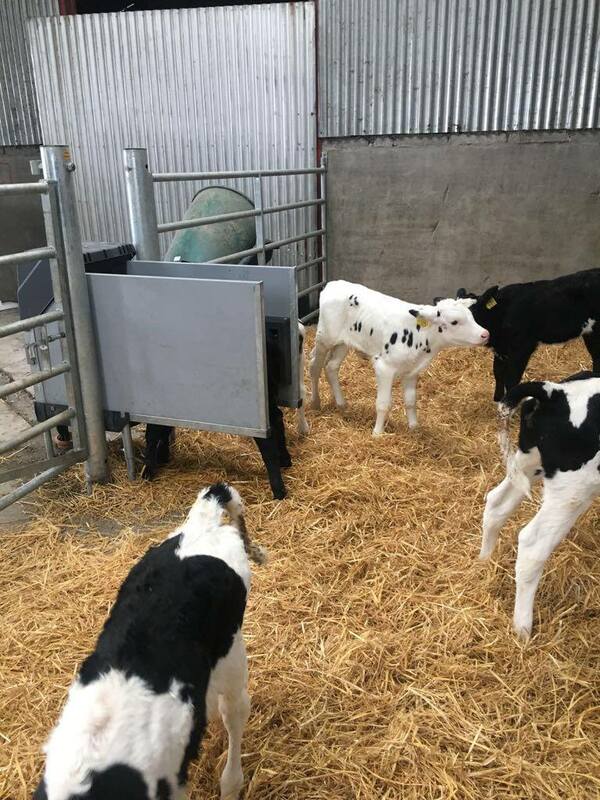 Healthier calves reared in groups.